I read this article and found it very interesting, thought it might be something for you. 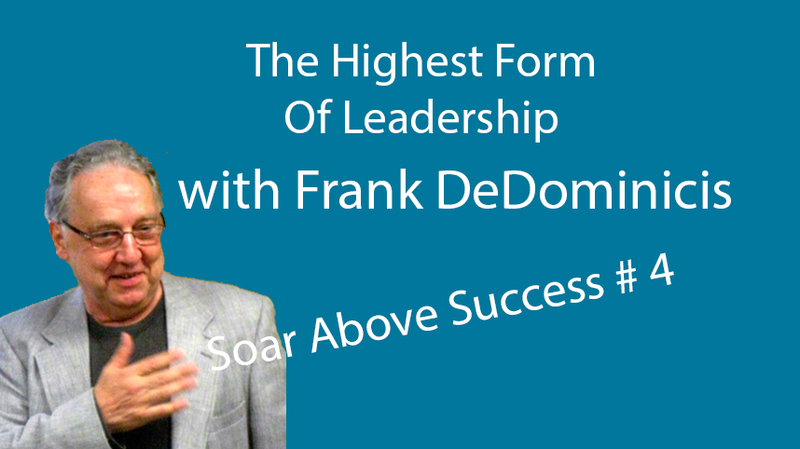 The article is called What is the Highest Form of Leadership with Frank DeDominicis Soar Above Success #4 and is located at https://wpsoar.com/what-is-the-highest-form-of-leadership-with-frank-dedominicis. SAS #4: Frank DeDominicis goes over the importance of personal leadership and how to lead people effectively. We dive deep into psychological research and identify key areas that affect your leadership as a business owner. We also go over how to get people to do what you want them to do, without having to tarnish or harm your relationship. Yury is a web entrepreneur, owner and founder of WP Soar. His expertise is in WordPress, Internet Marketing, and PPC. He has been working on the web since 2006 helping businesses achieve their online goals. 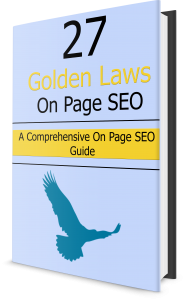 Get better ranking with your WordPress Site by learning these 27 simple Laws.